This beautiful 5 bedroom, 3 bath, home with gourmet kitchen, hardwood floors and open floor concept is waiting for you to call it home! Backs to greenbelt with a large wrap around Trex deck, and professional landscaped yard, makes it perfect for entertaining all your family and friends! 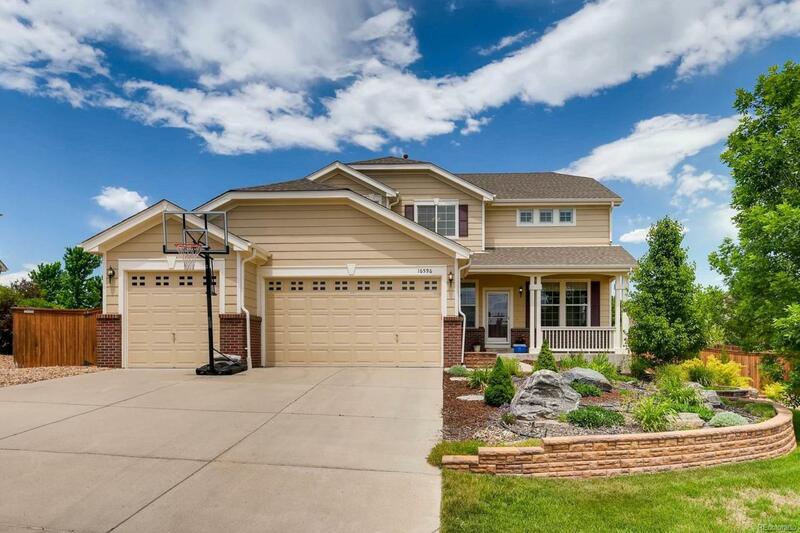 Custom paint throughout interior and newly painted exterior makes this home move-in ready. Walking paths to elementary school, and club house with community pool. This immaculate home will not last long!